2 Bedroom Flat To Rent in London for £1,350 per Calendar Month. 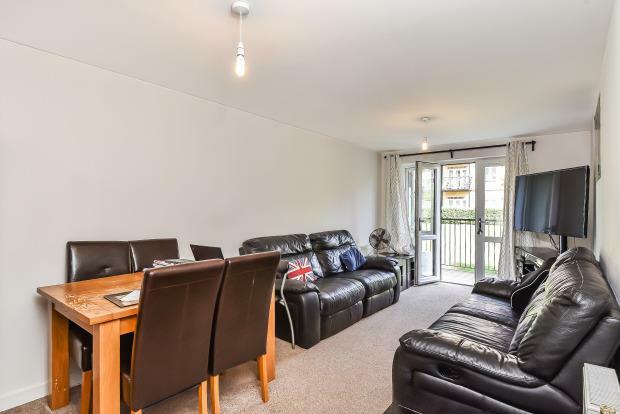 Situated on the ground floor of this modern development, we are delighted to offer this two double bedroom apartment. The accommodation comprises; Large open plan reception/dining room with modern fully fitted kitchen, two double bedrooms, en suite shower room and family bathroom. Additionally the property benefits from two balconies and private, secure underground parking. With the rail links of Anerley, Crystal Palace and Penge West all within easy reach as well as the superb amenities on offer at the popular Crystal Palace "Triangle", an early viewing is advised for this property.